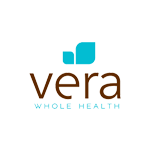 Amy's Kitchen is partnering with Vera Whole Health to provide employees and eligible family members with wellness and primary care centers that prioritize preventive health. According to Amy's Kitchen Global President Xavier Unkovic, the move to Vera's holistic, preventive approach to quality health care access seemed to be the obvious next step for Amy's Kitchen. The family-owned company considers taking care of its employees to be a core value. "We specialize in creating good-for-you foods that fuel a healthy body, mind and spirit," said Unkovic. "Our Amy's Kitchen team is in many ways the soul of our company and vital to our mission. 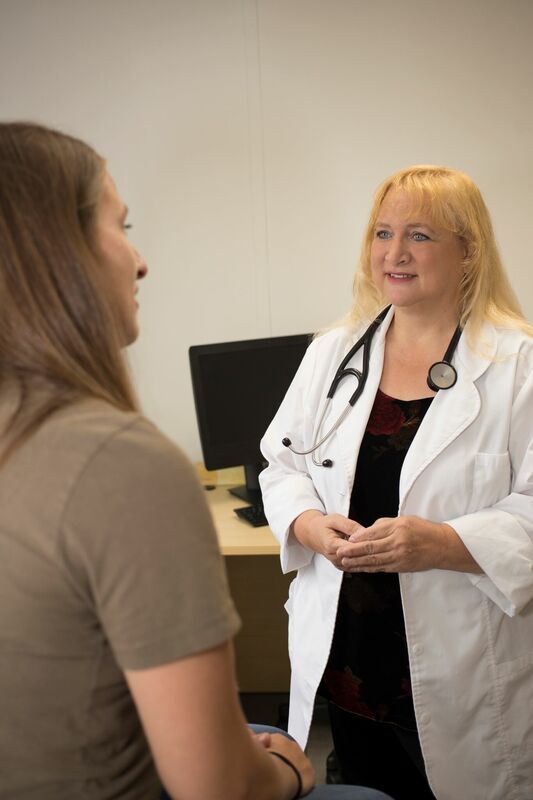 We want to ensure that our employees and their families enjoy top-notch medical care with attention to their personal goals and overall wellness. Vera's approach to whole health aligns with our goal of better serving our team and helping foster health-minded communities." You can read the PSBJ article here. The press release has additional information.